· Your own corporate colours – fabric ribbons, A4 & A5 papers and boards, various envelope sizes, bulk wrapping paper rolls. 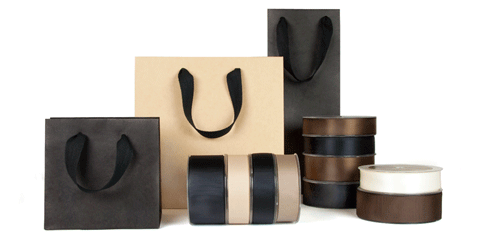 For larger quanities on boxes and bags we can offer discounted prices – ask in store or email info@cardandcaboodle.com.au. 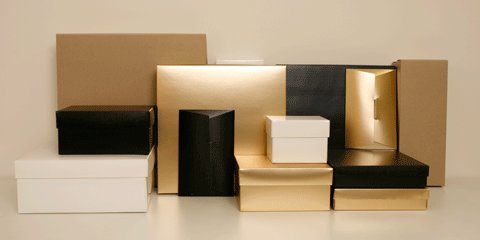 Wrapping service for corporate or volume quantities – if you need assistance with the wrapping or box/bag packaging for corporate functions or volume gift giving, please ask at one of our five stores or email info@cardandcaboodle.com.au for more information.